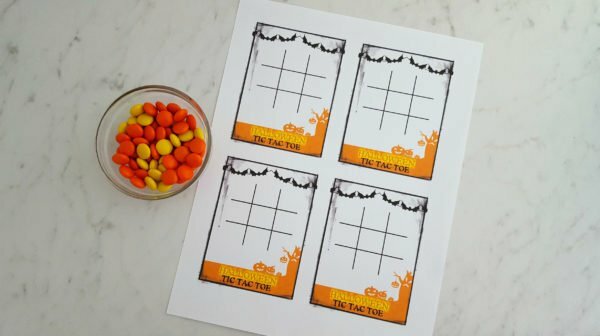 Whether you’re helping out with your child’s classroom Halloween party or you just want something fun for your kids to do to celebrate Halloween, you’ll want to check out this FREE printable Halloween Tic Tac Toe game! 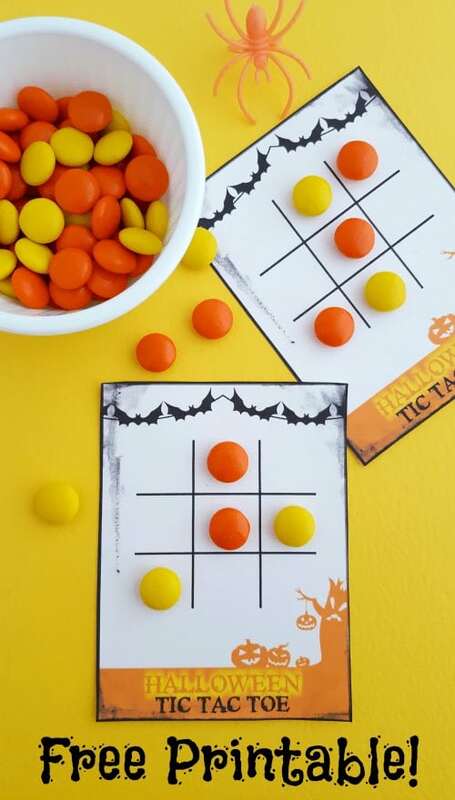 This fun and slightly spooky printable would make for a fun sit down game for a classroom party with a bonus – you can eat the candy when you’re done playing! I personally think Reese’s Pieces would make for the best place markers, but any small candy would work well – fall harvest M&M’s or harvest gumdrops are other options. Cute! Printing this out now. This looks like something my son would really enjoy doing with me! I need to print this game out for the kids to play! They would have so much fun playing this Halloween Tic Tac Toe! I love this idea. Just pinned it! This game look fun. Thanks for sharing. So cute! 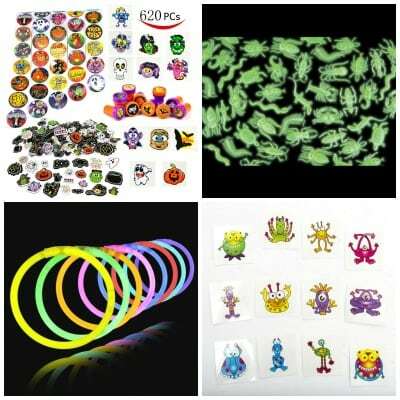 This is a fun idea for any Halloween party!